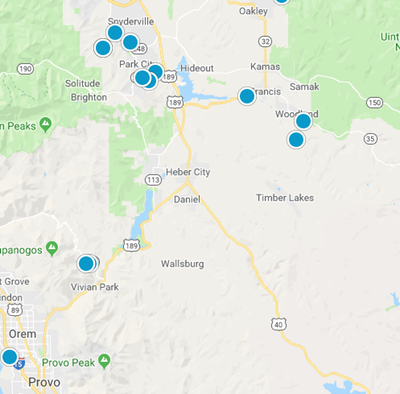 Search all Heber Valley real estate Priced between $1,200,000 and $1,300,000. Be sure to sign up to be notified of matching homes the second they hit the market. New construction of a new cabin design with option to add a fourth bedroom and full bath upstairs.